Are you looking to find out more about how we can convert your floorplan sketches into floorplans using Metropix? We're assuming if you're here reading this you know what it is. But if you don't, pop over for a read of our blog: An estate agents guide to Metropix. Can you create my floorplans in Metropix? In 'How should we produce your floorplans?' select 'Metropix'. I work with several agents, can you create Metropix floorplans for them via my account? Go to Floorplan Sketch Conversion. In 'How should we produce their floorplans?' select 'Metropix'. To learn more, please see How do I place orders for my clients? Whose Metropix account do you use? Mine or yours? Follow the steps above to get to the Floorplan settings for you or your client. Under 'Whose Metropix account should we use?' select 'Use my Metropix account'. Click 'Save changes' or 'Save client'. 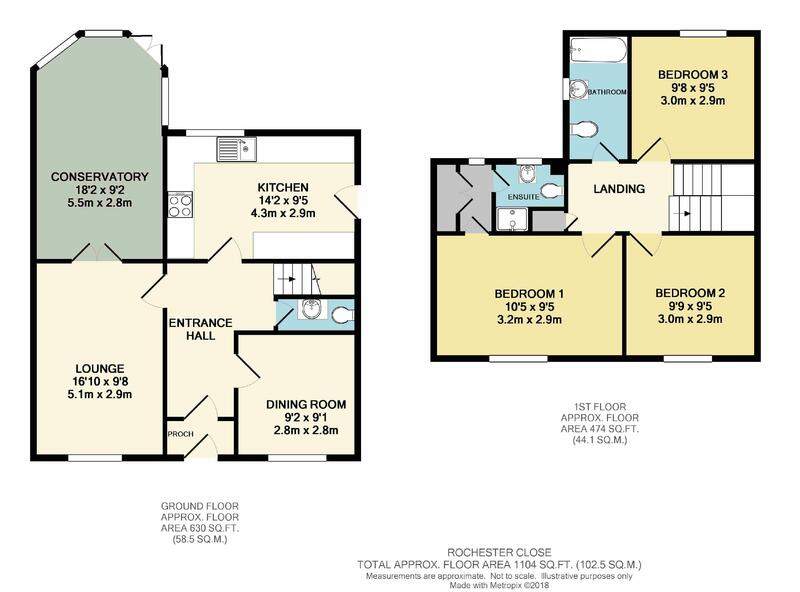 Can I still customise my floorplans? If we're using our Metropix account, the default settings are used with no scope for customisation apart from the choice of black and white or colour plans. If we're using your Metropix account, then you can set things up in any way you like. What are the default Metropix settings? Will you send me the Metropix reference number and URL link? The URL link and reference number can be found in the file called Metropix.txt. You can copy and paste these into your agency software to link 'pull' the floorplan into your online listing. It depends on who's Metropix account we use. If you use our account then yes. Please see this article on our turnaround times. Can you produce 3D Metropix floorplans? No, we can only produce 2D floorplans. Ready to place a Metropix order? Update your settings (or your client's settings) as shown earlier.